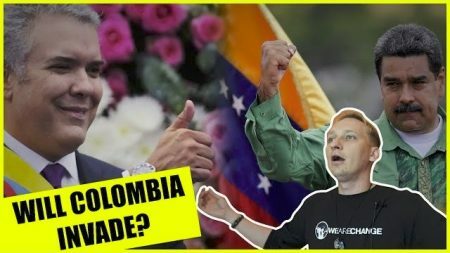 In this video Luke speaks with David Unsworth about the current situation between Colombia, Brazil and Venezuela. 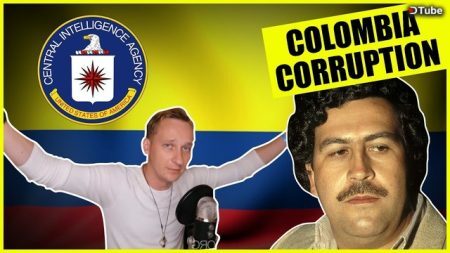 In this video, Luke discusses the surprising contradiction of modern-day Columbia. 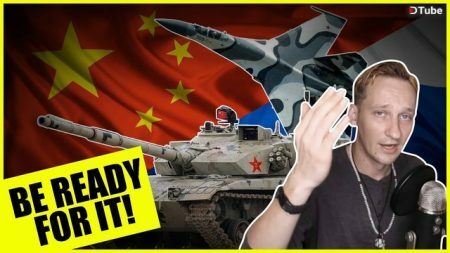 In this video, we give you the latest breaking news on an announcement made by China and Russia. 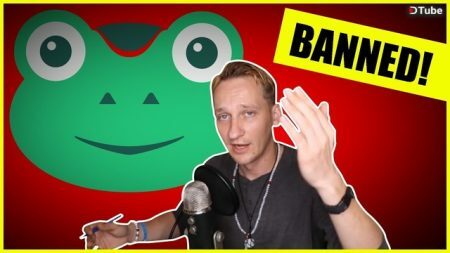 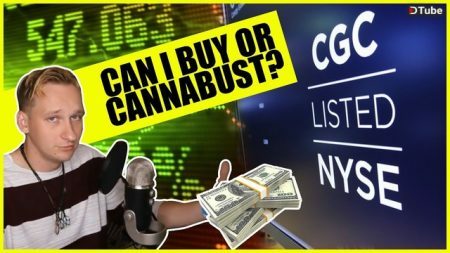 In this video, Luke gives you the latest breaking news on the madness that occurred this week and how it will lead to even more internet censorship. 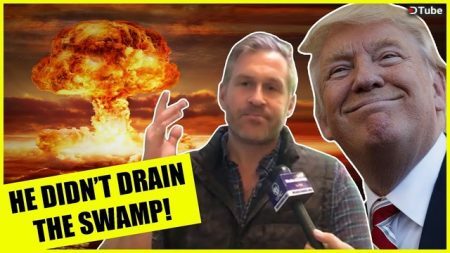 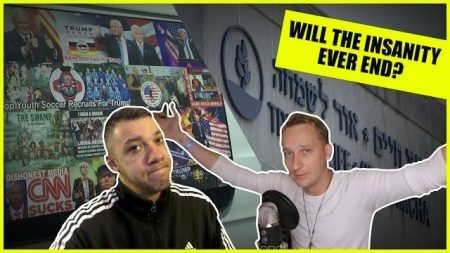 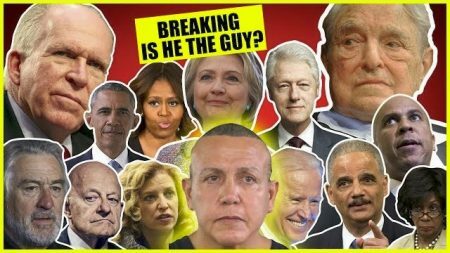 In this video, Jason of WeAreChange breaks down the latest in the case of the suspicious packages that were sent to prominent left wing figures! 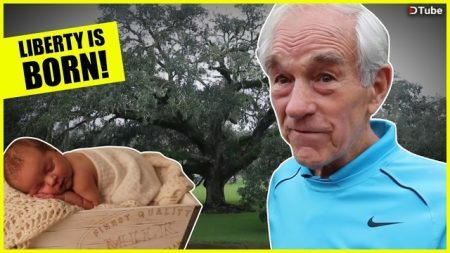 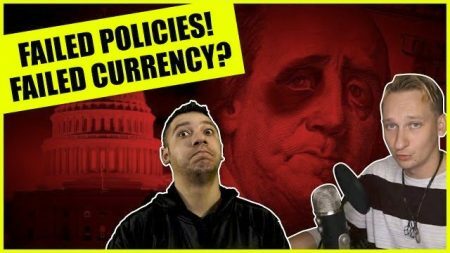 In this video, we give you the latest breaking news on the birth of Liberty with the help of Constitutional LEGEND Ron Paul!